Every race is different in Ignite. Each race brings something new as players try to win by using their own tactics. 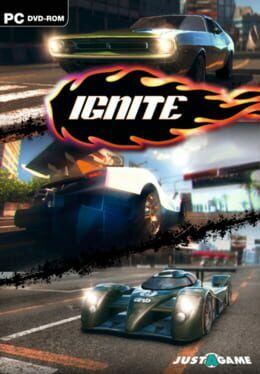 The score system in Ignite allows for tactics to be used during a race. Gathering score allows the use of nitro in the race and converts to time bonus at the end. So short term usage of nitro can help the players get out of situations ahead of the others but using a lot of nitro and thus score may cost him the game. There are different methods of gathering score (drafting, hitting objects, drifting) and some cars are more suited for a method then the other. Choosing the right car for the preferred method and playing out your strategy will make the player win the game. Detailed physics underpin a huge variety of challenges set throughout the history of this landmark automotive brand. 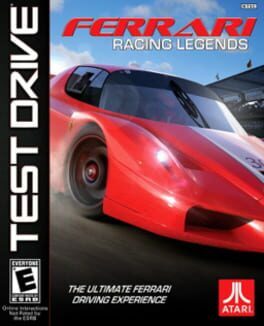 Painstakingly detailed cars and tracks reflect visceral damage as races wear on, an acute sense of speed communicates the power of these highly tuned vehicles, as advanced AI challenges even the most experienced driver. Clutch is a fast-paced arcade racing game which will challenge the resilience of anyone's nerves. You play as a person who has survived a catastrophe of the Large Hadron Collider (LHC), while everyone else in the city has been transformed into a bloodthirsty zombie. You return to the abandoned city, looking for a way to change the zombies back into humans. The only way to survive is to move on fast armored vehicles. The player will complete different missions: racing, rescue and more to finally learn the truth. R.C. 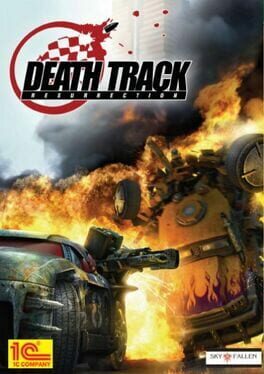 Cars is an exciting arcade racing game featuring the world of highly realistic toy radio controlled cars. Jump, accelerate, perform acrobatic feats in the air, and bounce on big hummocks, pits and bumps while contending with opponents for victory. Win prize money for placing in the race, purchase car upgrades and participate on further tracks! 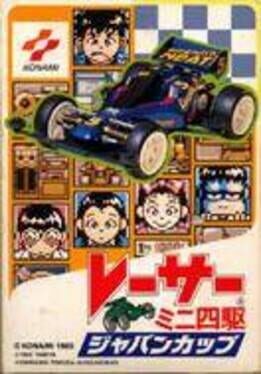 RC Mini Racers is a fast paced and explosive racing game with 20+ remote controlled mini cars, lots of missiles and mines, turbos for an extra boost as well as great hard rock music. 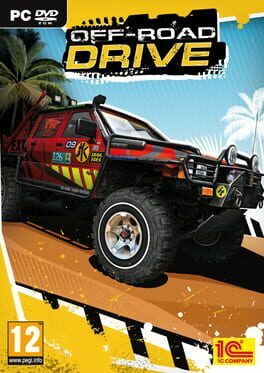 More than 20 cars can be unlocked within the game and the car pimp shop lets you customize you RC car by changing the color, the wheels and the antenna. Bury the competition as you ride like a pro! 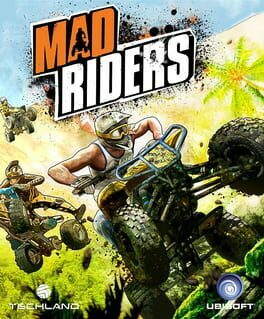 Discover secret jump combinations within each track as you master the physics of motocross in this high-speed racing adventure. “2XL Supercross” is an all-new offroad racing experience from the creative team that brought you such popular hits as: Motocross Madness, ATV Offroad Fury and MX Unleashed. This rhythm-based racing game is easy to pick up and play, but its ever-increasing challenges will keep you in the zone for hours. Blitz your way through carefully crafted doubles, triples and treacherous whoops on custom tracks designed by Motocross champion Stephane Roncada. You won’t believe what you’re playing in the palm of your hand! 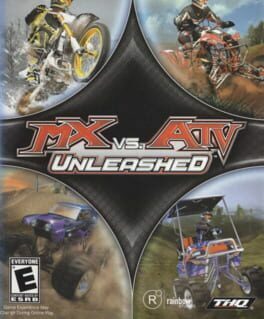 “2XL Supercross” features liquid-color graphics, fully interactive 3D physics, surround sound, authentic engine recordings, particle effects, projected shadows and lighting. Share your game with friends by creating up to five independent profiles on your iPhone or iPod Touch. Check out 2XL Racing, 2XL MX Offroad and Ricky Carmichael's Motocross Matchup! HTR+ High Tech Racing is a Slot Car Racing Simulation, a virtual version of the classic toy of the 80´s and 90´s. HTR+ is the sequel of HTR High Tech Racing that was downloaded several million times across all platform HTR+ offers 3 different difficulty levels and 20 tracks that include several challenges like loops, jumps, crossroads, narrows and high speed curves. You can even build your own tracks with the highly intuitive Track Editor, You can share your own tracks online.. More than 100.000 tracks have been created by players of HTR and are available for download. 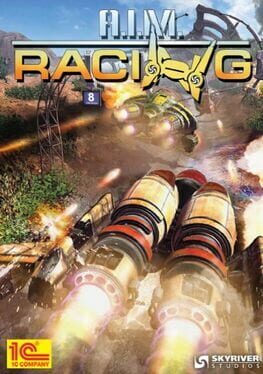 With realistic physics HTR+ offers an adrenalin packed racing simulation experience. Tons of cool items to unlock including cars, electric engines, tires, and chassis to optimize your car; there are more than 240 possible configurations to test on each track. 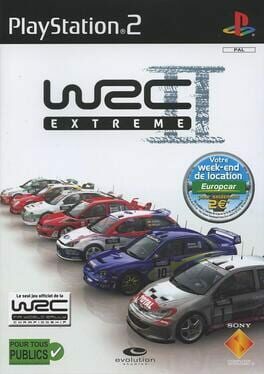 WRC II Extreme is a 2002 off-road video game released for the PlayStation 2. 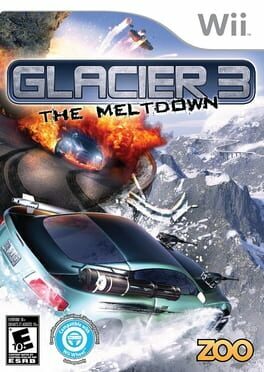 The game was developed by Evolution Studios and published by Sony Computer Entertainment Europe. 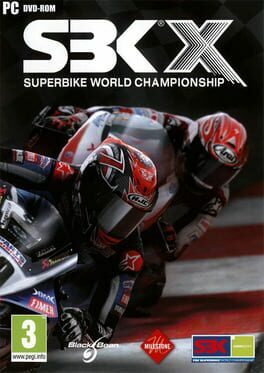 SBK-X: Superbike World Championship is a motorcycle racing game developed by Milestone s.r.l. and published by Black Bean Games in 2010. The game features three modes of gameplay: the arcade mode, the simulation mode and the multiplayer mode. Also for the first time in the series the game features the Superstock and Supersport championships. There are also the new career mode, composed of eight years, starting at the STK.